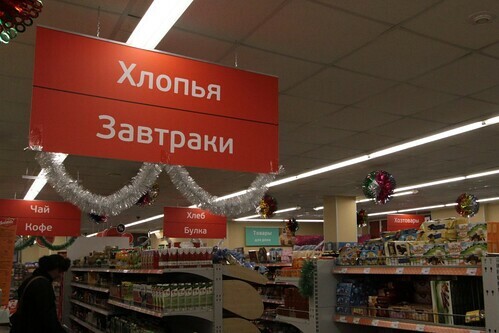 During my visit to Russia, I spent a number of days at the same place in Saint Petersburg, so I hit up the local supermarket for some provisions. 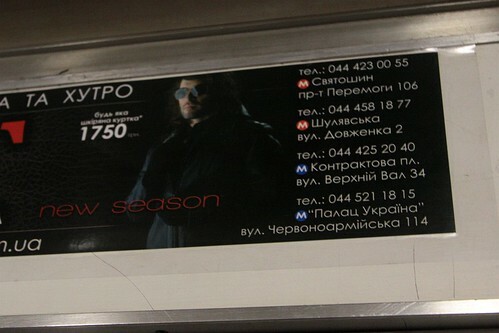 During my trip to Russia I discovered something I haven’t seen elsewhere – advertisements for retailers, where each store has the nearest metro station listed. 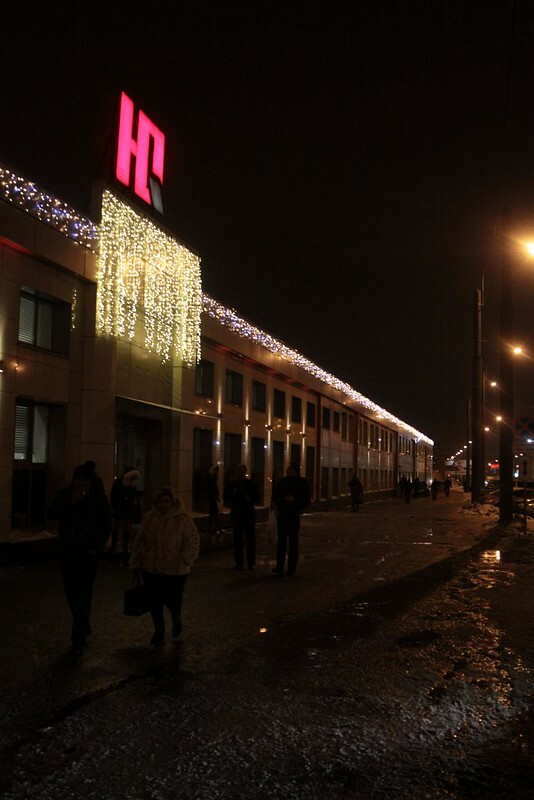 Ulmart (Юлмарт) is a Russian retail chain selling computer hardware, digital and consumer electronics. Open 24 hours a day, each store is nothing like a retail store in the West, as I discovered when I visited one of their stores in Saint Petersburg.